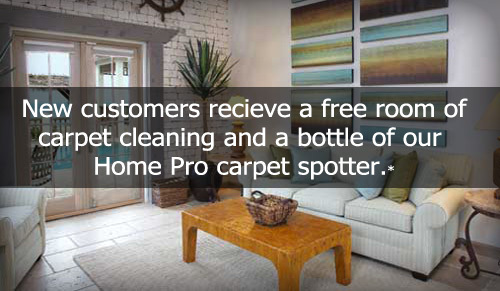 You can receive a FREE room of carpet cleaning and a FREE bottle of our Home Pro spot remover when you have your whole house cleaned (restrictions apply). Please use the navigation bar to the left to learn more about our professional carpet cleaning service. We service cities around and near Vadnais Heights MN as well. Vadnais Heights residents enjoy the outdoors in one of the many beautiful parks the city has to offer. Visit the City of Vadnais Heights MN website for more details.